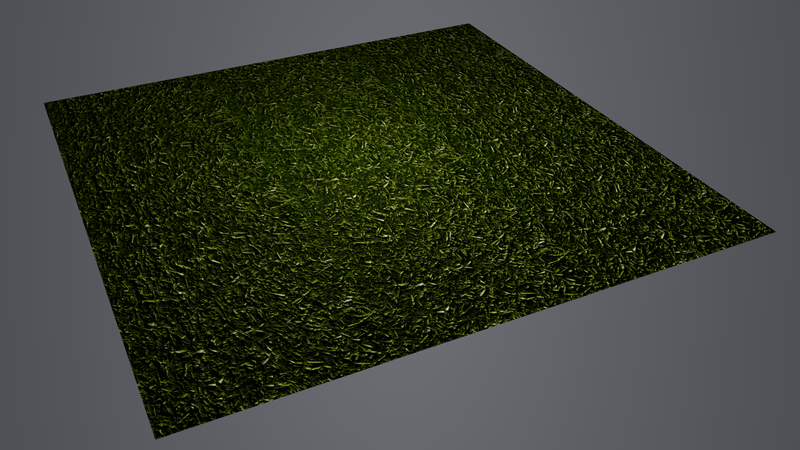 Some grass I made as a test, turned out pretty okay. Everyone needs some grass sometimes. Includes 512x512 diffuse, normal map (opengl format), normal map with parallax height in alpha channel, and specular map.